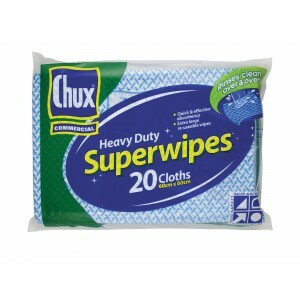 Wipes There are 22 products. 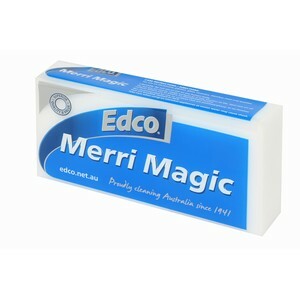 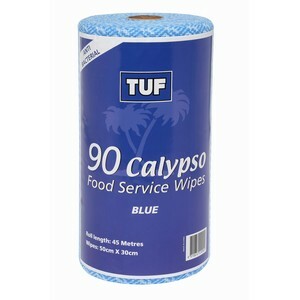 There is a wipe to suit every purpose. 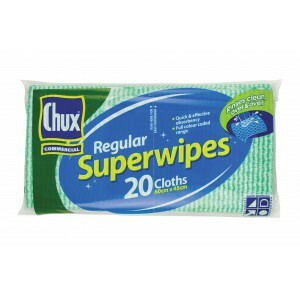 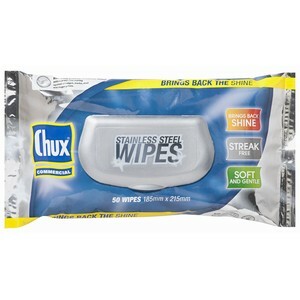 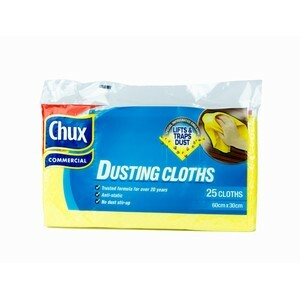 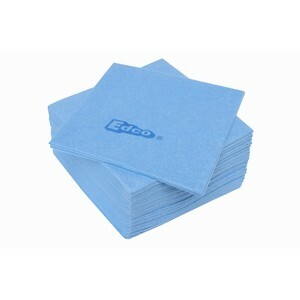 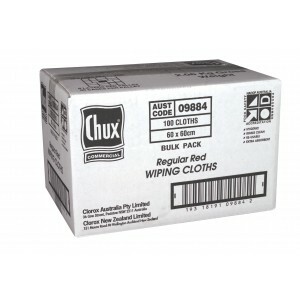 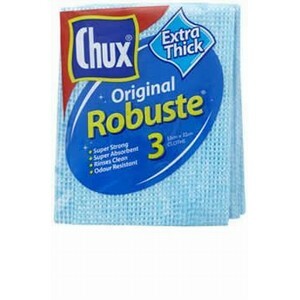 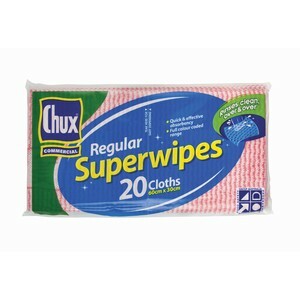 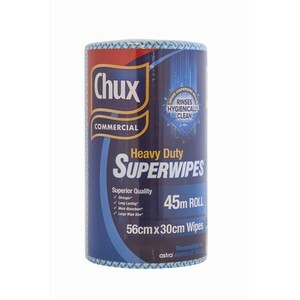 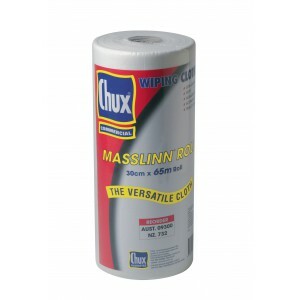 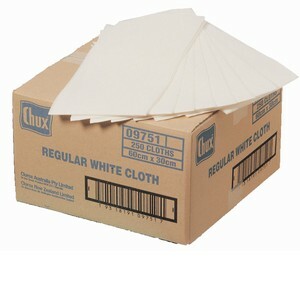 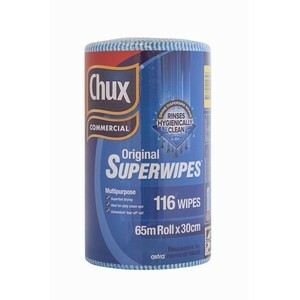 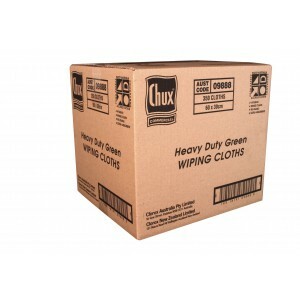 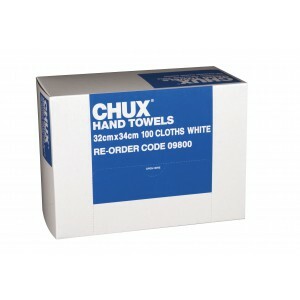 The Chux cloth range is comes in a range of colours to ensure there is no cross contamination between areas. 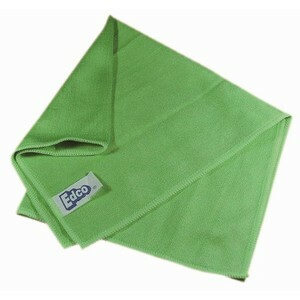 Keep a red cloth in the bathroom and you'll never mix it up with the green cloth in the kitchen! 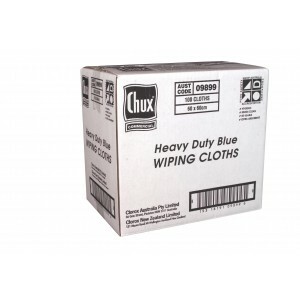 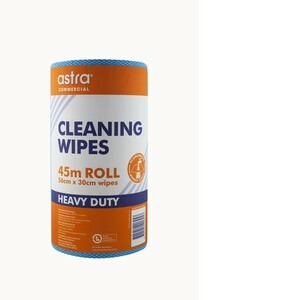 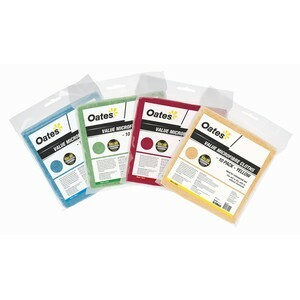 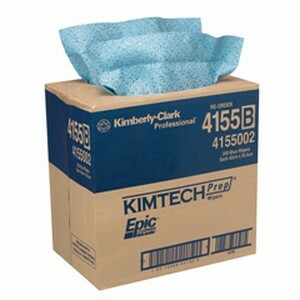 The specialty cloths are designed for specific applications from dusting a computer with the non static Chux dusting cloth or polishing chrome or glassware with the Chux Masslinn cloth.